To regular readers of Retirement Investing Today what you read in today’s post represents a significant milestone. That’s because up until today everything written was essentially my opinion which was then sometimes commented on by readers. 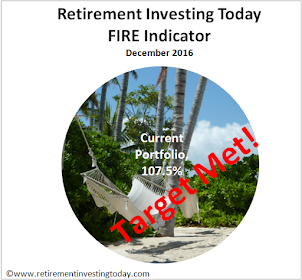 Today that changes with the introduction of a new series of posts which detail the portfolio’s of readers of Retirement Investing Today. The first post is from Global Capitalist. Global Capitalist today provides a brief introduction which includes investment philosophy, goals and the state of the portfolio and pre-transformation. This will subsequently be built on by describing Asset classes including correlation, indexes and some portfolio bench marks in a subsequent post. Global Capitalist will then follow with monthly updates (YTD yield, standard deviation, policy/actual allocation (and drift), purchases and sales) and annual updates (as per the monthly updates plus comparisons over previous years and progress against schedule). I for one am excited about these upcoming posts. I welcome Global Capitalist who has had the courage to post. Please do share your comments as we are all here to learn. If you would also like to post your portfolio and get involved then please contact me at “contact.retirementinvesting at googlemail.com”. Don’t be shy now as the more people who are involved the more we can all learn from both the highs and lows that I’m sure we will all see over the coming years. I’ve set up a dedicated sidebar where reader’s portfolios will be linked. I have been following Retirement Investing Today and, more recently, UK Value Investing, and I have decided to follow the example of both and publish the performance of my own portfolio as it develops. Before I progress further, I would like to stress that my posts are not rhetorical and I am not offering advice. My agenda in this pursuit is to stimulate intelligent discussion/debate, and to offer readers another portfolio to analyse and compare to their own. I welcome criticism from anyone who shares the same desire for improvement. I am based in the United Kingdom of Great Britain and Northern Ireland, and I am in my early twenties. If, in thirty years I am successful, I will be based in the Mediterranean! I have other investment vehicles, but this series will focus specifically on the accumulation of a retirement income fund. 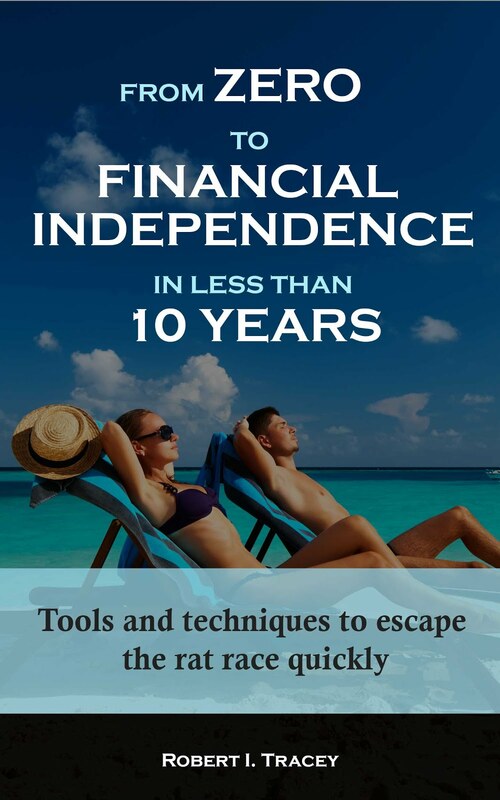 I have planned to accumulate enough capital to generate an income suitable for a comfortable retirement, without depleting any of the real capital value. Success or failure of the investment portfolio will be measured again the financial goals specified in this policy. The function of the investment portfolio will be to provide the greatest probability of achieving those goals. All investment decisions will be made rationally according to this investment policy. Compound interest, time, and regular payment of maximum practical sums into this policy will increase the chances of achieving the goals specified. Costs, taxes and inflation will decrease the chances of achieving those goals and so should be avoided or minimised as much as possible. The performance of any market cannot be predicted therefore downturns (and a short-term fall in the value of the portfolio) cannot be avoided. The negative effect of market downturns on the probability of achieving the goals specified will be reduced by maintaining a diverse investment portfolio. The allocation of assets into a diverse portfolio is the most important aspect of investment planning. The choice of individual investments within each asset class is of secondary importance. The targeted asset allocation that is specified within the policy will be maintained as closely as possible, whilst adopting a “buy and hold” strategy. This has the advantage that as asset classes fall in value, their position be maintained by purchasing at a lower cost. Costs have the ability to reduce annual returns by a significant amount. Costs will be reduced as much as possible by using cheaper investment products that require little or no active management. Tax shelters (ISAs) will be used when it is practical to hold investments and protect them from income and capital gains tax; however tax implications will be considered after assets have been allocated in order to avoid “the tax tail wagging the investment dog”. Although tax shelters are favourable at the moment, legislation can change. On the other hand, sheltering capital early within the lifetime of this policy will have a very favourable effect on reducing the amount of return that is lost through taxation. The rate of inflation, measured by the Consumer Prices Index (CPI) and Retail Prices Index (RPI) published monthly by the Bank of England, will serve as the main benchmark against which the annual growth rate of the investment portfolio will be measured. For the purpose of measuring performance, all returns will be recorded after necessary taxation has been deducted, followed by the average of the CPI and RPI for the period concerned. This will negate the need for inflation to be considered in any forecasting. This policy will be reviewed at the beginning of every March and every September, along with the performance of each portfolio over the following year. This policy will be revised according to any changes in goals, strategy or implementation. The above has been extracted from my own personal investment policy. In addition, I have completed a survey facilitated by a risk profiling company. The survey has revealed that I have a risk score of 73, which is a very high score and higher than 99% of those who have completed the survey. In the next post, I will discuss my desired asset allocation. Remember, this post is not rhetorical and I have not provided any advice to the reader.